Wicked will be directed by three time Academy Award nominee Stephen Daldry. Some of Daldry's most notable work has been on The Reader, The Hours, the TV series The Crown, and the movie-musical Billy Elliot. Daldry is also the director that will reportedly helm Lucasfilm's Obi-Wan Kenobi movie, assuming that Disney still intends to move forward with that project after Solo became an absolute box office disaster. 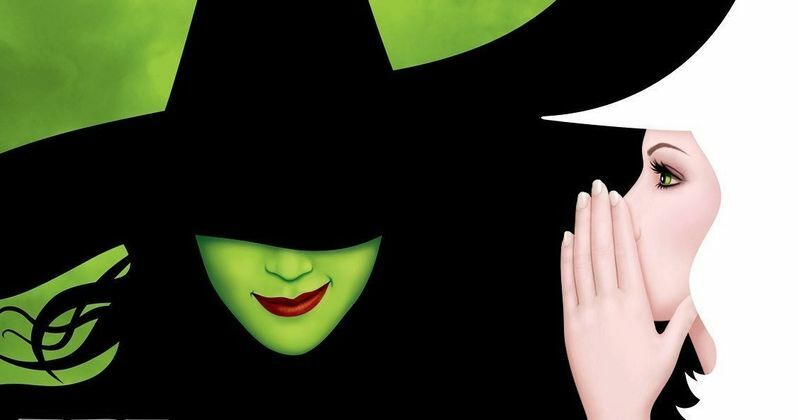 All things considered, things are looking up for Broadway fans who have been heavily anticipating Wicked to reach the silver screen. Wicked has been one of the most popular Broadway musicals over the past decade and a half, so it's not a surprise that the movie adaptation for this musical has received more hype than almost any other musical in recent years. Hopefully, this announced release date by Universal Pictures will be a permanent one, as any more delays may make fans of the movie lose interest.